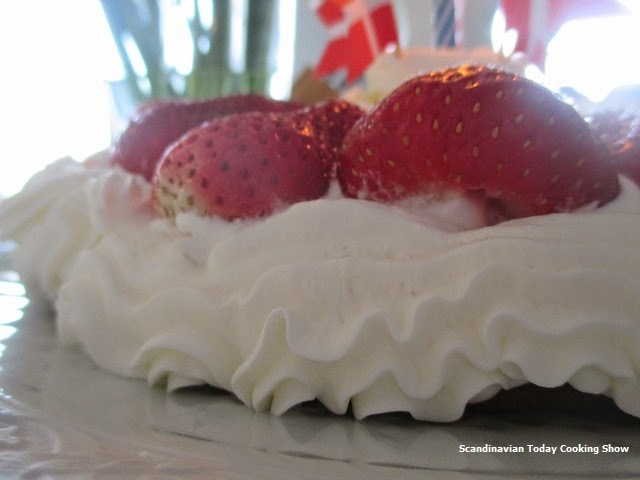 Traditional and modern Scandinavian and Nordic recipes. 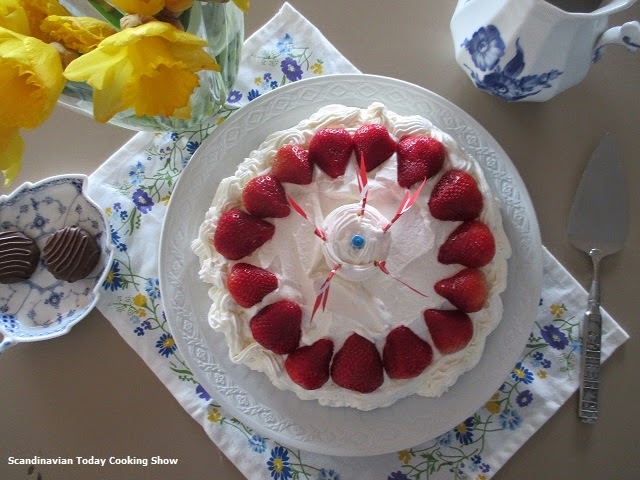 There's nothing like the taste of a homemade birthday cake that you make in your own kitchen. Baking a cake is as simple as measuring ingredients, mixing them in the right order. But the fun part is to decorate the cake! Using an 9 inch cake pan, either spray cooking spray or butter the bottom of the pan. Make sure to grease it well with butter or cooking spray so the cake won't stick to the pan when it's baked. Optionally trace a circle of the bottom of the pan onto parchment paper and cut the circle out. Place the parchment paper circle onto the greased bottom of pan and set the pan aside. 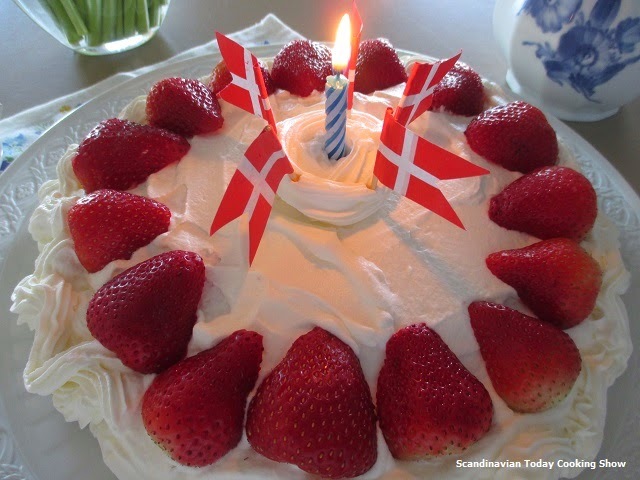 Follow us either on Twitter @scandinavtoday, Blogger, Google+, Google Pages, Pinterest and Subscribe to our YouTube Chanel Scandinavian Today! Let's get cooking Scandinavian foods! Hi ! We are a mother / daughter team and are excited about Scandinavian - Nordic art, travel and of course FOOD! 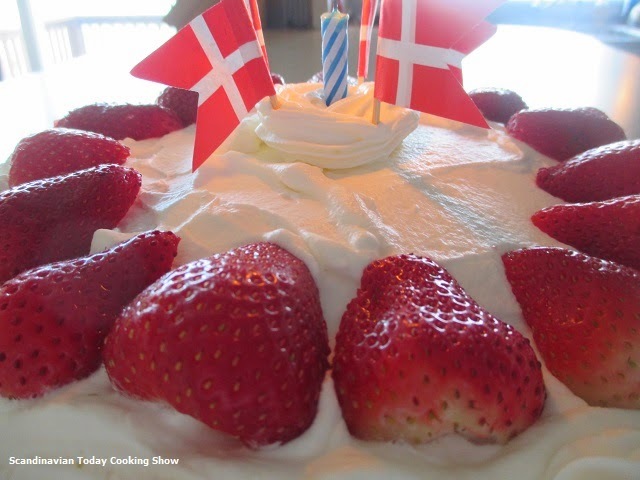 From Danish smørrebrød to delicious desserts and holiday recipes. 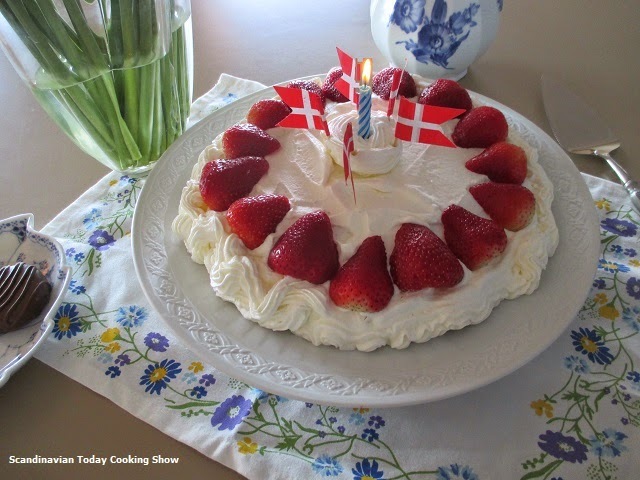 To compliment our blog we have our YouTube Cooking show too.We have over 200 Nordic recipes (traditional and modern) on our cooking show. ♥ New Episodes (just about) two each week. Please subscribe to our Blog and YouTube channel. If you have any recipe requests let us know! 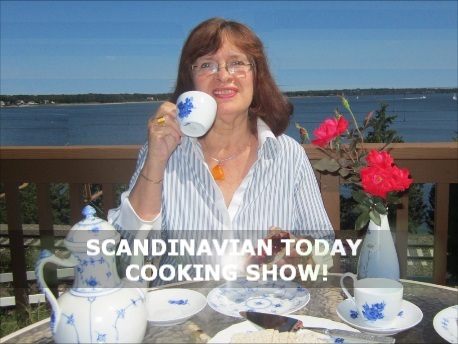 Follow Scandinavian Today Cooking Show's board Winter in Scandinavian Countries (Group Board) on Pinterest. 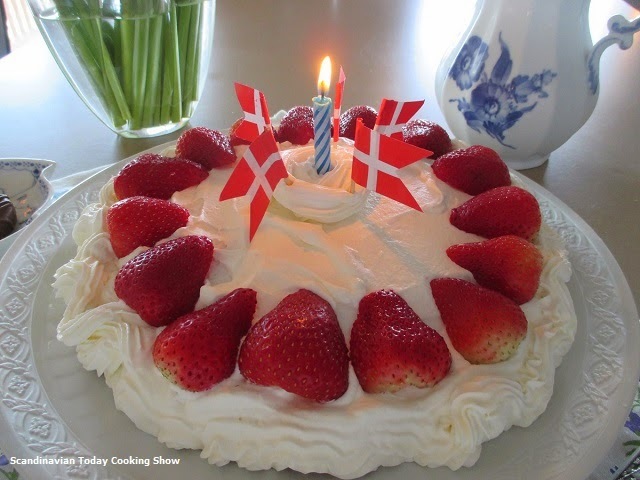 Follow Scandinavian Today Cooking Show's board Autumn in Scandinavian Countries (Group Board) on Pinterest.